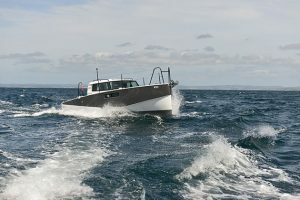 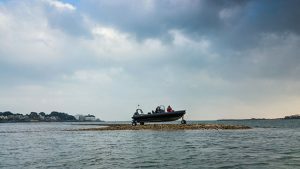 When Sealine went into administration last year, there were fears that a fine British boatbuilding institution would be lost to the ages. 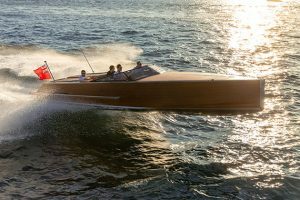 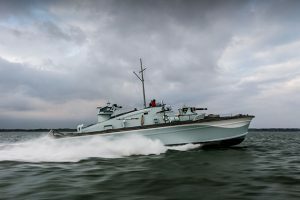 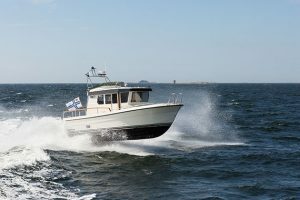 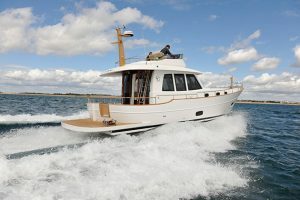 Following the buyout by German manufacturer Hanse Group, the brand lost its Britishness for sure, but would the boatbuilding quality continue? 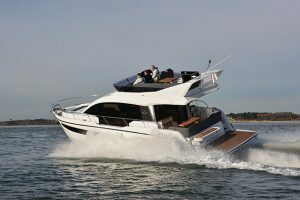 In our latest video, Nick Burnham heads to Hanse HQ in Greifswald to test out the very first Hanse-era Sealine, the F380. 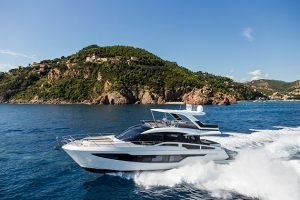 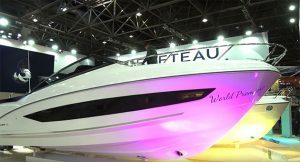 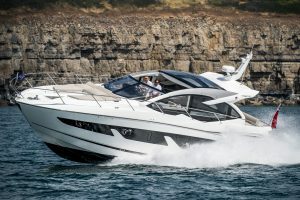 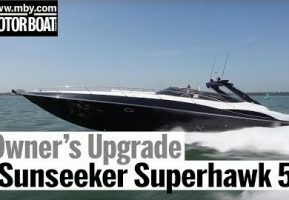 Much to his delight, Nick finds that this compact flybridge scores well for both stylishness and practicality, with plenty of Sealine signatures thrown into the mix. 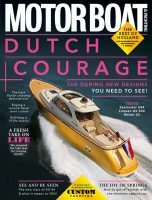 The standout feature is the sheer amount of storage space, and Nick finds plenty of handy cubby-holes as he explores. 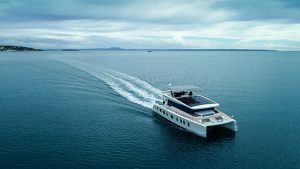 We get a good look below decks, including the galley, cabin and heads, before taking the F380 out onto the water to see how she handles. 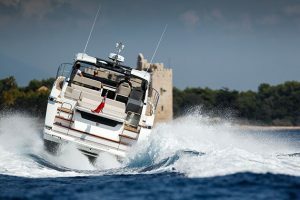 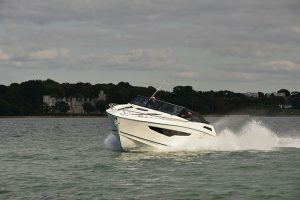 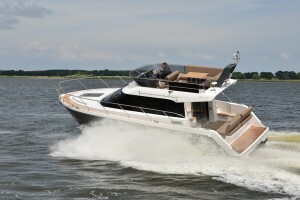 For a full review of the Sealine F380, buy the August edition of Motor Boats Monthly, which is out now.